Hello everyone! As you may know, here at My Dreams of Disney we have a collection of Disney Planning Resources that we are proud of sharing with you. However, it is sad that we have many areas of Walt Disney World that we need to cover in more depth! Starting this week, we are going to start filling in those gaps of information so that you, our readers, will be able to have much more information at your disposal to help you plan your Disney vacations better! 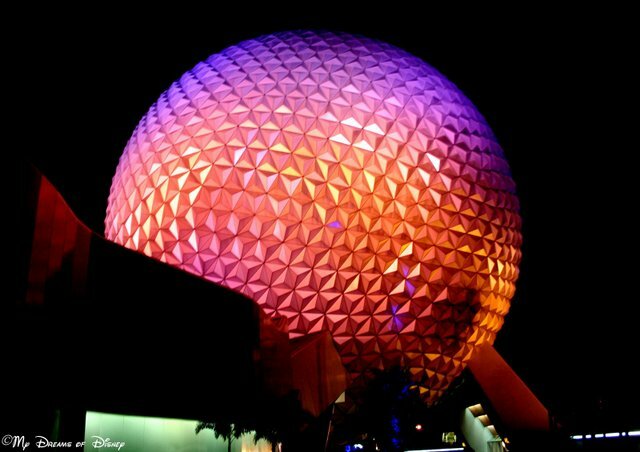 So, priority number one for us is going to focus on Epcot Future World! An overview of all of the Future World pavilions in a general post. Breakdowns of each Future World pavilion in greater detail. Selected posts on the favorite attractions and restaurants of each pavilion, if applicable. I hope that this information gives you some excitement over our mini-project! At the very least, it gives me a to-do list to work off of! Thanks for stopping by, and feel free to comment below on what your favorite Future World things are!